Raising awareness and providing crucial financial support to programs serving at-risk youth across the country. Please help our community in a crucial time of need. The raging wildfires of October, 2017 have ravaged our community. They continue to burn unchecked, and we are in a position of needing to help. If you've landed on this website as a result of wanting to contribute to the Sonoma Pride fundraiser, we want to make sure you understand our non-profit organization's position. 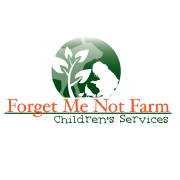 We are a charity whose mission is to serve at-risk youth. However in order to be effective at our normal order of business, we need to help restore order in our community. So we have teamed up with Russian River Brewing Company, and are serving as the nimble non-profit entity we are to address our community's most pressing needs. 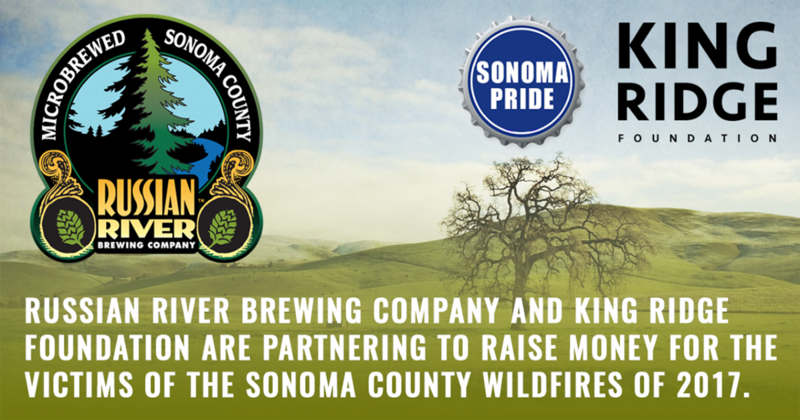 100% of your donations made through the Sonoma Pride fundraising initiative will be used LOCALLY in Sonoma County, and be distributed directly to the victims of the current wildfire outbreak. 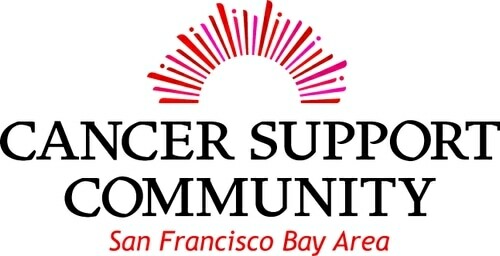 To make a contribution, please visit www.sonomapride.com where there are three ways to support this effort. Thank you for your concern and support of our friends, our loved ones and our community. King Ridge Foundation's Board of Directors. King Ridge Foundation is a California 501(c)3.